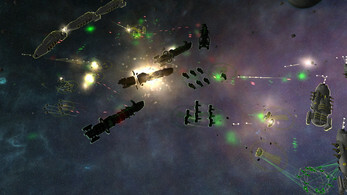 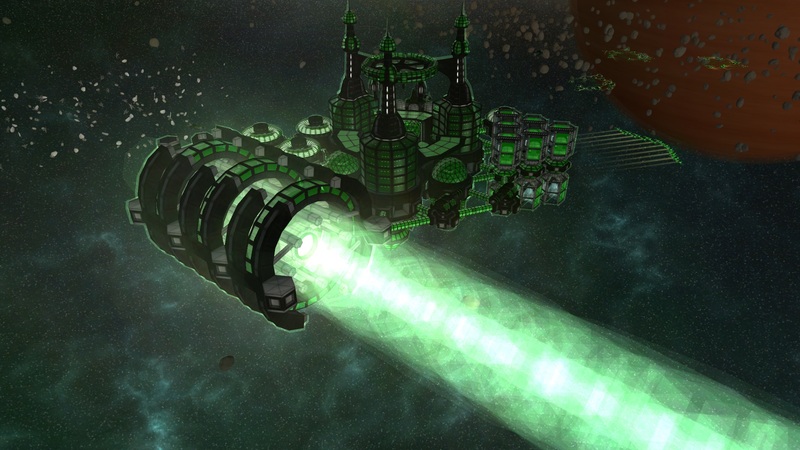 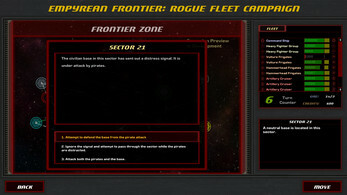 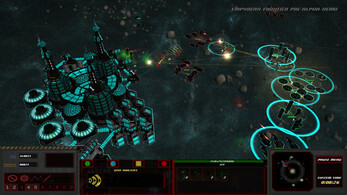 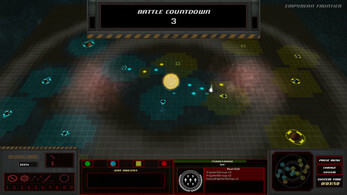 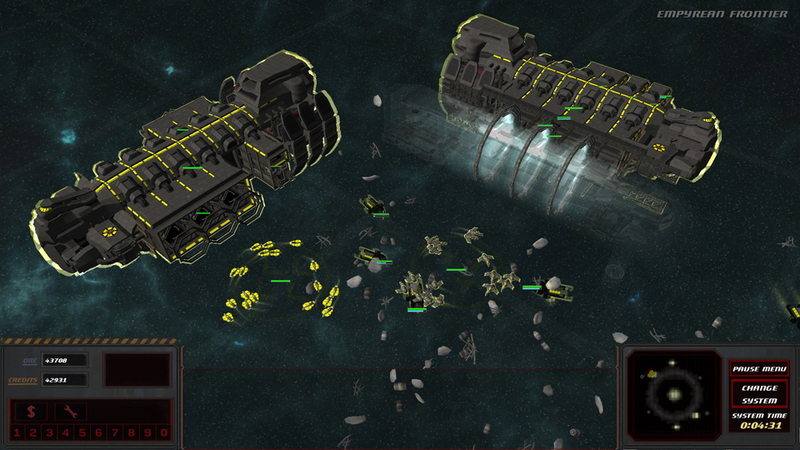 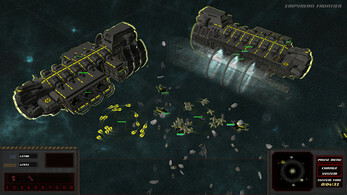 Empyrean Frontier is a singleplayer RTS featuring massive space fleets, base building, and resource collection along with a procedurally generated campaign where the player takes a persistent fleet of units through a randomly generated galaxy map. 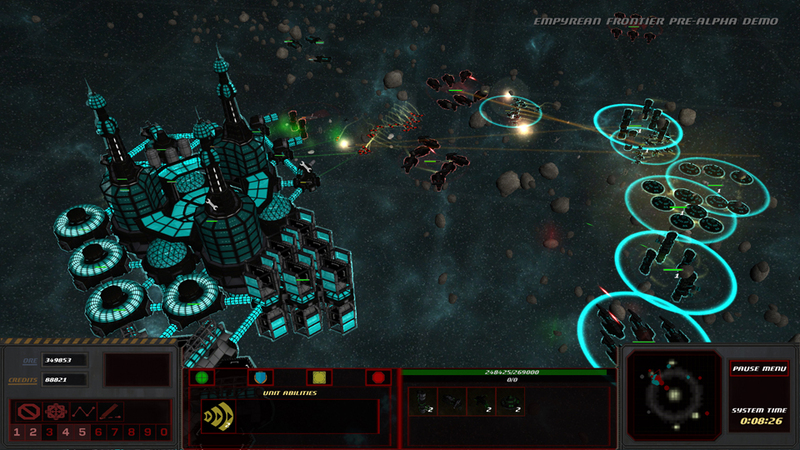 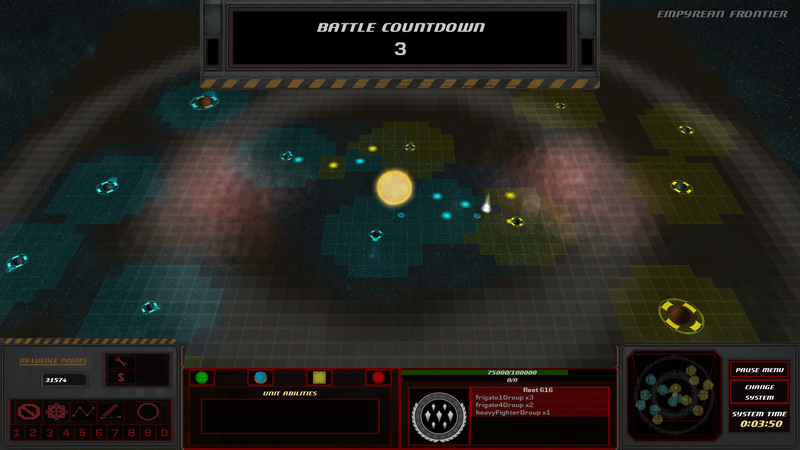 Empyrean Frontier is built on a custom game engine by a single developer, and aims to create an innovative strategy game that is still familiar to veterans of the genre. 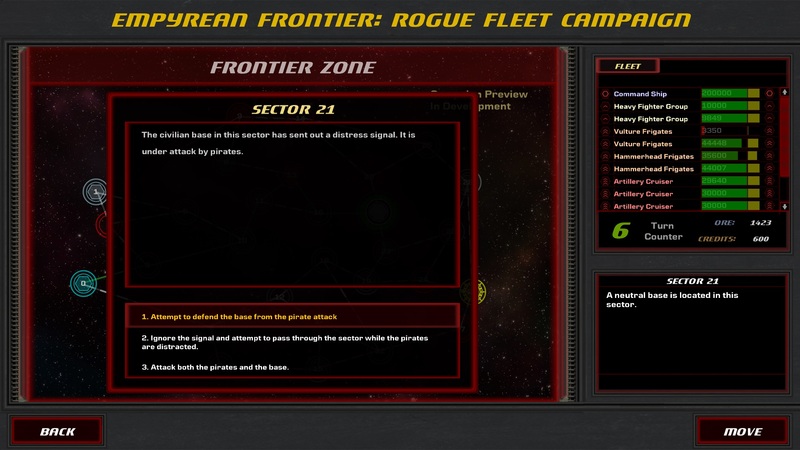 Note: If you are launching the game through the itch.io app and get a message saying the game won't launch, click the "Show local files" button in the app, open the "EmpyreanFrontier" folder, and run EmpyreanFrontier or setup.exe to install the game. 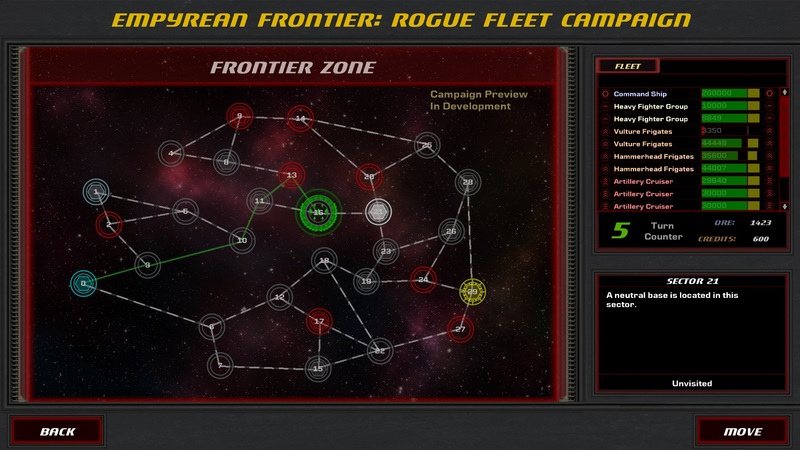 After this, you should be able to launch it through the app. 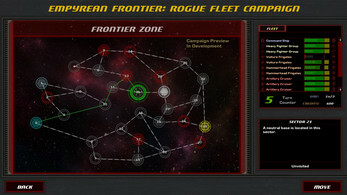 Recommended specs are not necessarily minimum spec, the game should run well on most users' computers, try the free demo to see.